Dave Meltzer is currently the CEO of Sports 1 Marketing one of the world’s leading sports & entertainment marketing agencies, which he co-founded with Hall of Fame Quarterback Warren Moon. Prior to S1M, he was CEO of the world’s first smartphone, the PC-E Phone, and later became CEO of the world’s most notable sports agency, Leigh Steinberg Sports and Entertainment. 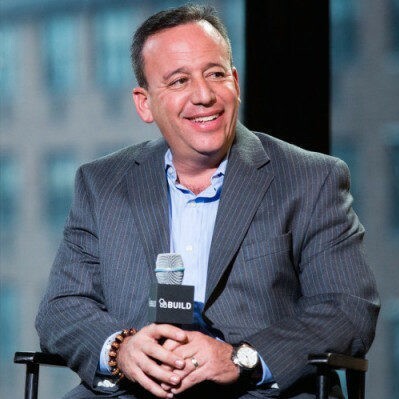 He is an award-winning humanitarian, an international keynote speaker, best-selling author, Chairman of the Unstoppable Foundation, and is profiled by national publications such as Entrepreneur, Forbes, ESPN, Bloomberg, CNBC, Yahoo, SB Nation and Variety.